So you've tried all online tips about blog post ideas, including mine. But nothing worked. You're still bereft of inspiration on what to blog about next. You stare at your screen and it truly feels you have nothing more to share with the world. Blogging hiatus? Announce your retirement? Start a new blog in a totally different niche? No. Just because you're (temporarily) drained of blog post ideas hardly means it's time to close shop. In fact, there's plenty of other things to do, some of which might even inspire your next post or draw in more traffic. I'm talking about a reversal of approach. Instead of dwelling on quantity, re-examine your quality. Perform a de-construction of your previous posts and work on improving, continuing, or expanding them. While at that, take the chance to also enhance the promotion of these older articles. If you have devoted sufficient effort to these older posts, why let them go to waste, just because a few months have passed? Here are ten tasks to consider when you just can't churn out that next interesting post. 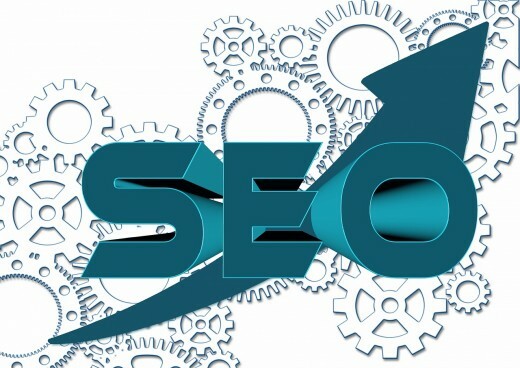 The ever changing criteria of search engines means it's always great to review your SEO. All of us make mistakes. Sometimes, embarrassing mistakes such as typos. Doing an edit of your older posts is likely to reveal plenty of these as you're examining the text again from a refreshed viewpoint. While doing so, take the opportunity to also improve your SEO. You could have previously done something incorrectly or entirely missed out certain key measurements. With plugins like Yoast always refining their services, it's never a bad idea to reassess your posts against the latest yardsticks. The most obvious task is to update your time-specific posts. So you did a 2014 list of something-something. Do a version for the current year. That's a great blog post idea, yes? Or, you could update your older posts by adding footnotes. For example, a new paragraph or two to suggest to new readers of these posts that the information is older but still relevant. This could be very beneficial if your previous post was a commentary on an incident. You strengthen the impression you are still concerned and familiar. You also provide an updated summary, which some readers might be looking for. Knowing where your traffic is coming from is a clear indication of what you should write next. Many professional bloggers use this to generate new blog post ideas. 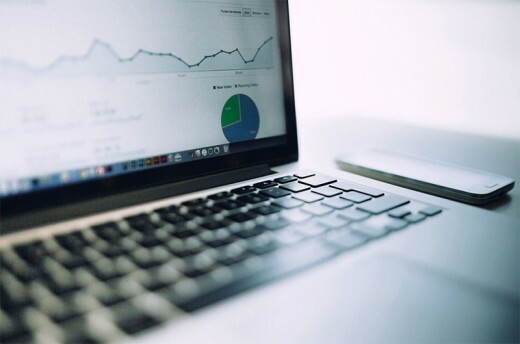 Checking analytics is itself a profession method of determining what your next post should be. If new post ideas do not come forth from that, then use analytics to refine your writing or SEO strategy. Assess your beloved "worst-performing" posts. As in those you really thought would go viral but ended up languishing with single digit views. What went wrong? Inaccurate search phrases? Unpopular keywords? Rectifying these could easily occupy you for weeks, and in the process of, sharpen your blogging skills. This is a step further backward. You put aside content for the moment to assess the tools you use to generate them. Are you equipped with the best? 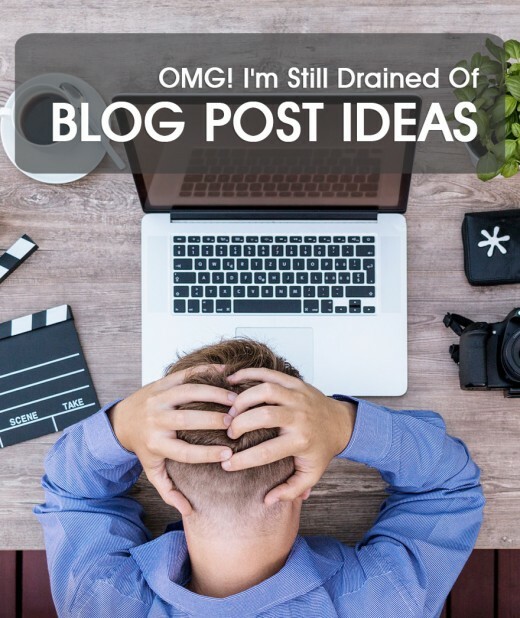 Are you short of blog post ideas because you're hampered in some way? Worse, are you churning out sub-quality posts because your tools are cumbersome to use? Whether for professionals or amateurs, it is always advisable to regularly refine your work process. And after doing it, you could blog about the experience. An entire series of post ideas there, right away. Give your existing posts a makeover by changing or adding to the graphics. Free new photos are readily available nowadays, or you might have shot better photographs of late. You could also add infographics to older posts that do not have them. Needless to say, with refreshed, improved graphics, you could then harness more from social media sites like Pinterest and Tumblr. Overall, a worthy venture for you to devote many days to. Unless you were already an expert when you started, chances are you did not do your tagging and categorisation optimally. For example, you might have used hundreds of tags, plenty of which are synonyms or unpopular search phrases. This is detrimental not only because it squashes your SEO ranking, it also SLOWS your site. Read through articles like this to understand the system better, then chop away. While at it, consider whether your content has expanded beyond your current categorisations. It might be time to add another top menu item before you squeeze in another blog post. I see a lot of folks doing this on Tumblr. They consolidate their best posts and list links to these in a new post. Typically with graphic montages or a specific call-to-action to read these champion posts too. If you don't have such "most-read" posts, then do it the other way. 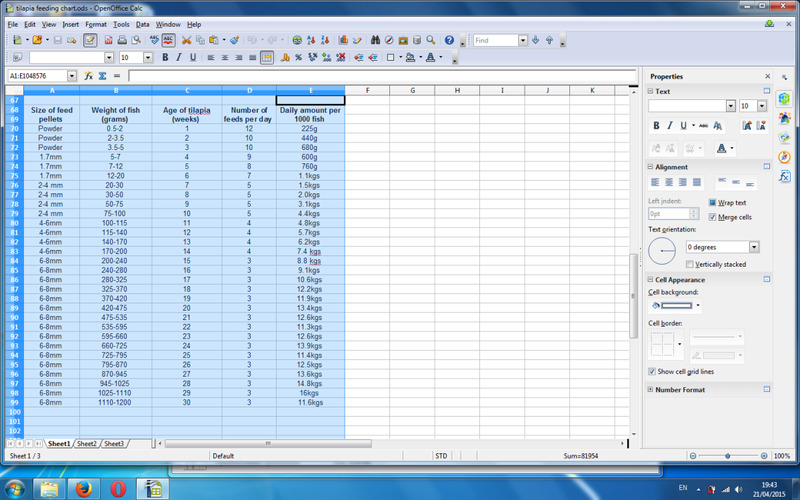 Present a list of your worst performing ones, after revision of course, and invite readers to visit. In my opinion, this works best when paired with (5). Doing both together gives you an additional "reason" to promote your older posts. Question to Consider. Should "Reminder Posts" Include Some New Content? Again, this is inspired by Tumblr. A quick solution when you really need to pump out something, but is completely dry of new blog post ideas. Assemble your best images by theme, category, or tag, and devote a post to featuring these images. If your keywords, tags etc are properly set up, your related-post function should be able to suggest the associated older posts when readers visit this new post. This is in all, a less overt promotion method compared to (7). A great move thus, for those who prefer promotion to be subtler. NOTE: Do not overdo (7) and (8). You could end up projecting the impression that you are utterly drained of post ideas. I've seen some Tumblr accounts receive very nasty comments, when they do nothing more than recycle old content. Remember that blogging is not just writing, it's also about being part of a global community. There's no argument about the benefits of social media for bloggers. So when you have no blog post ideas forthcoming, spend time working on your social media popularity instead. 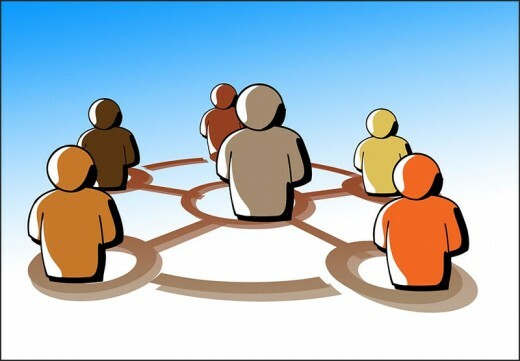 Devote a post to featuring the content of other bloggers, or add back-links to your older ones. Of course, be sure to announce your intention properly beforehand. If you feature the right people, chances are they would reciprocate. A great way to grow organic traffic and deepen cooperation. According to many researches, blogs with six-figure readerships receive that sort of traffic because of recurring visitors. Fans, subscribers of mailing lists, etc. These are the readers who readily visit the moment there's a new post. They also do not surf away after reading just one post. If you have any such fans, cherish them. Feature their blogs if they are blogging too. If not, feature their comments. You might have to give them a heads-up. You also need to be tasteful in your presentation, so that you do not come across as self-congratulatory. I feel a good way of doing this would be to address the more insightful comments in length. Essentially, this would be the same as how you would usually reply, but in greater length and detail, possibly with images and links. Alternatively, you could do it the other way by churning out a post that replies to a nasty comment. Apologise, rebuke, whatever. Just ensure you don't start some sort of flaming war. Generally speaking, doing such posts is to tell your readers, you're interactive. You're human. You're not just a loudhailer blaring your thoughts and opinions, or encouraging sales. I don't know about you, but these are the bloggers I like to read. And after reading, far more likely to follow. Are these suggestions useful? Please comment! Check out my other hubs too!